Bayern will be looking to rejuvenate its roster in the offseason, can it make a play for the star from Pennsylvania" In a report by Bild, that was captured by Calciomercato, Borussia Dortmund star Christian Pulisic is rumored to be Bayern Munich?s number one target on the transfer market. 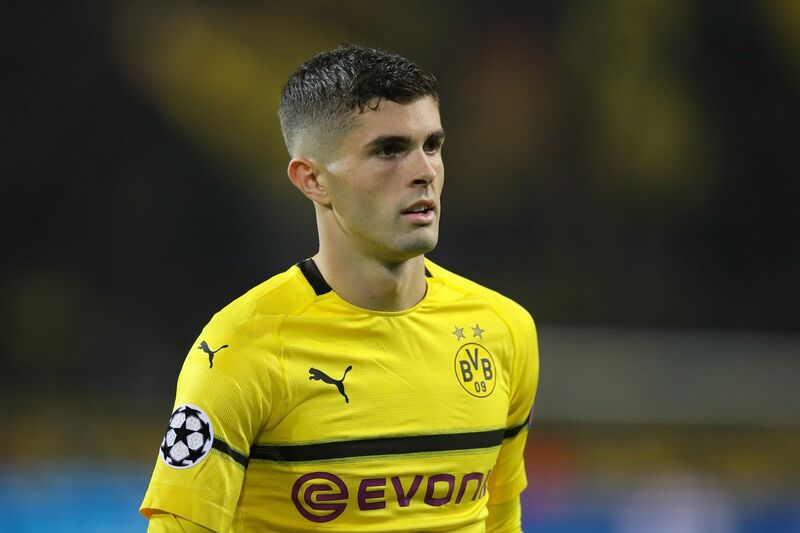 Pulisic, who had a phenomenal DFB-Pokal game yesterday against Union Berlin, should be one of the most sought after players on the transfer market after this season. Bayern Munich has set its sights on Christian Pulisic. According to what Bild reports, the outside player for Borussia Dortmund is at the top of the Bavarian club?s wish list. Pulisic, who has invested a great amount of time in becoming a solid German speaker, is also allegedly coveted by many Premier League teams including Chelsea and Liverpool. In addition, Pulisic grew up as a fan of Manchester United and has also been rumored to be linked to the Red Devils in the past as well. Given his skill-set and pace, Pulisic would seemingly have no issue finding a regular spot in Niko Kova? ?s rotation with Die Roten. Pulisic, who has an ability to play on either wing or centrally as an attacking midfielder, had a goal and an assist in BVB?s 3-2 win over Union Berlin, while also drawing the penalty that led to Marco Reus? game-winning (AET) penalty kick.